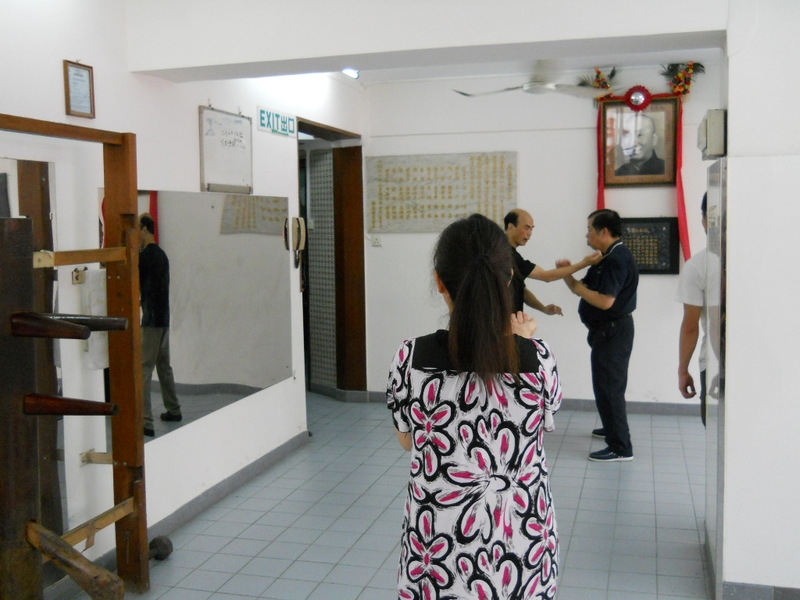 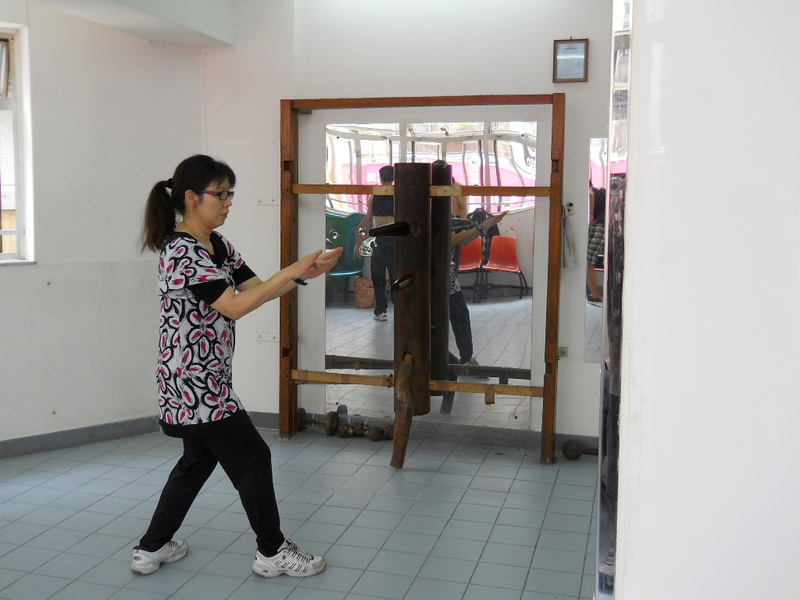 In June this year I visited Hong Kong to learn more about	Wing Chun techniques. 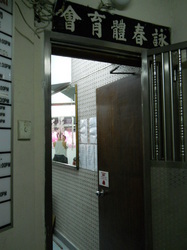 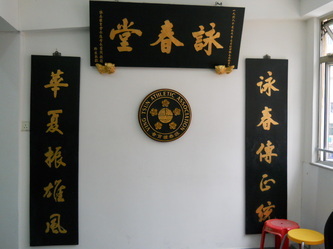 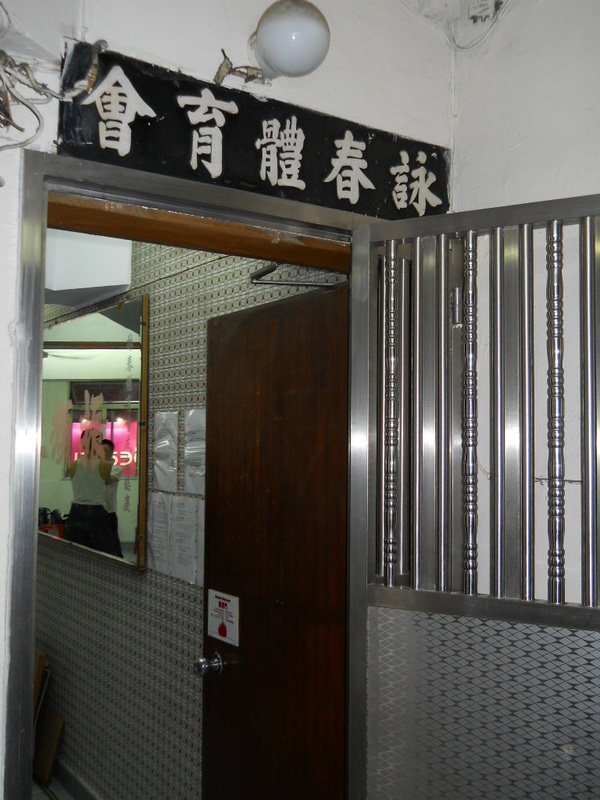 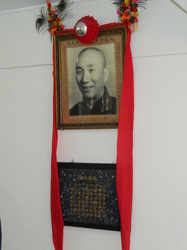 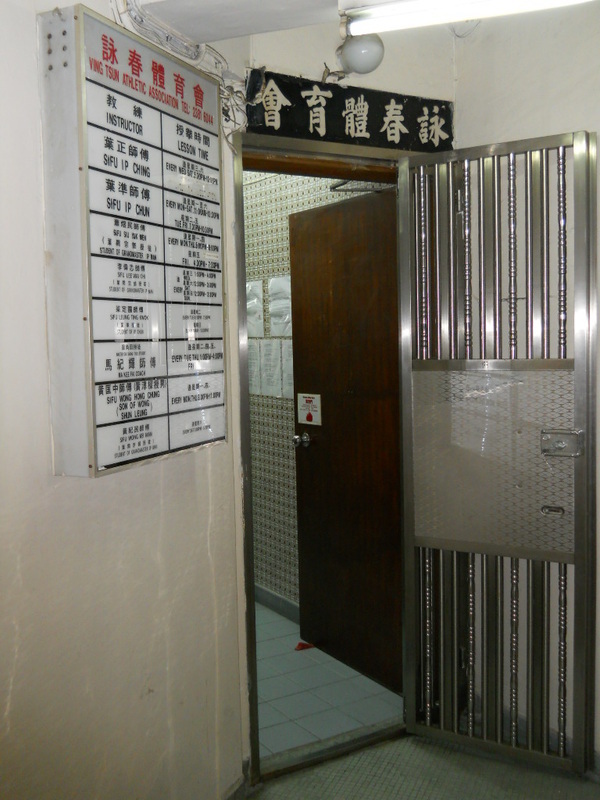 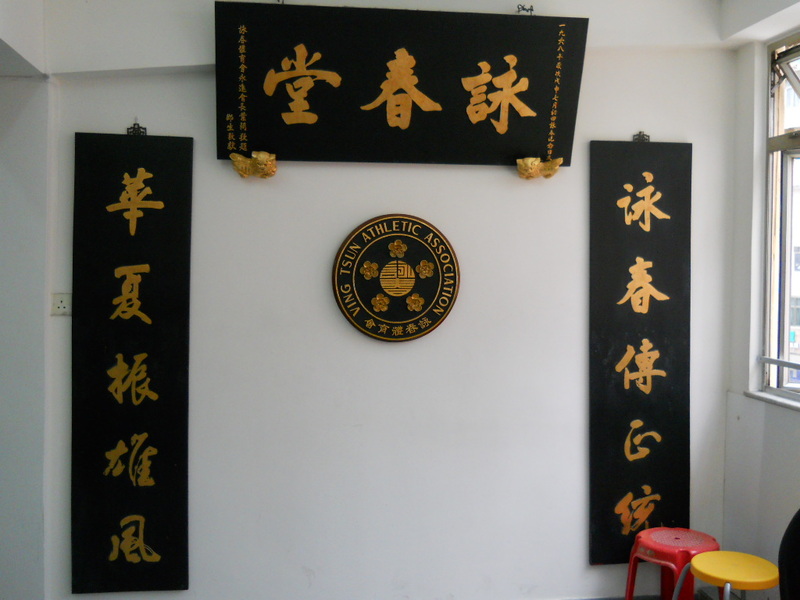 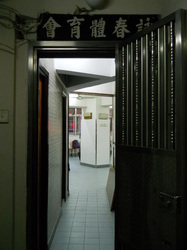 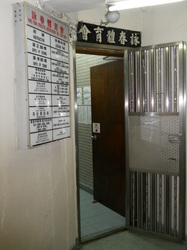 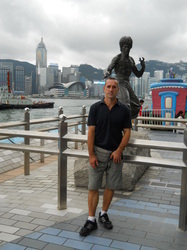 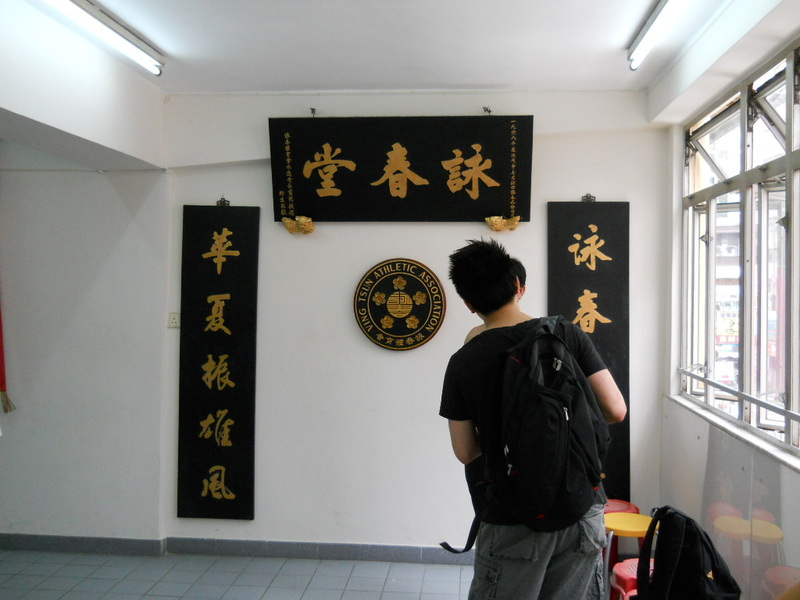 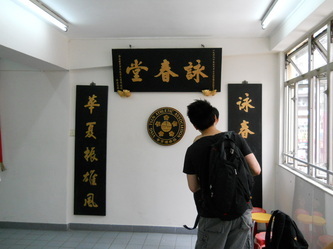 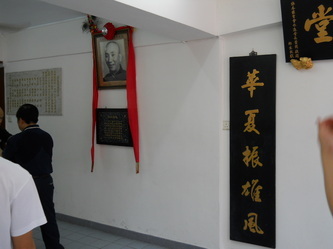 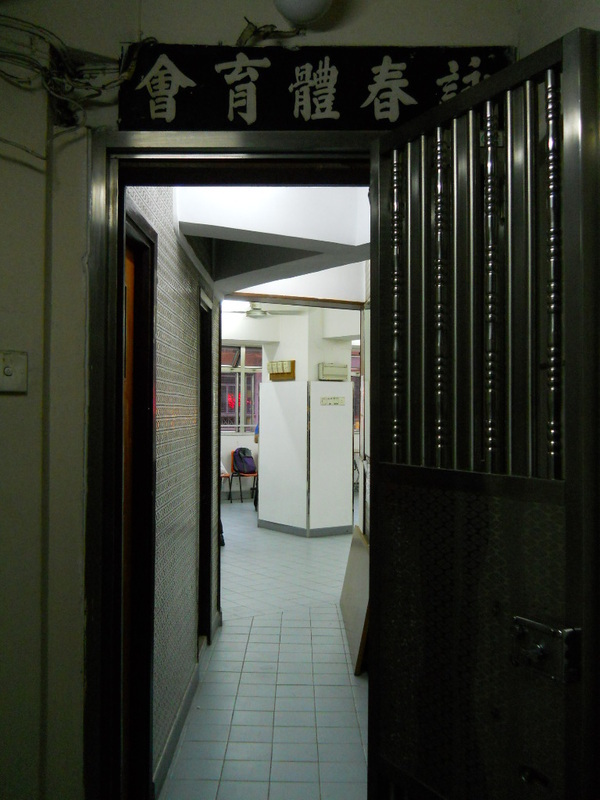 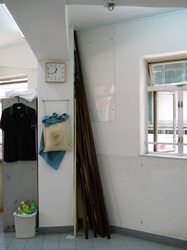 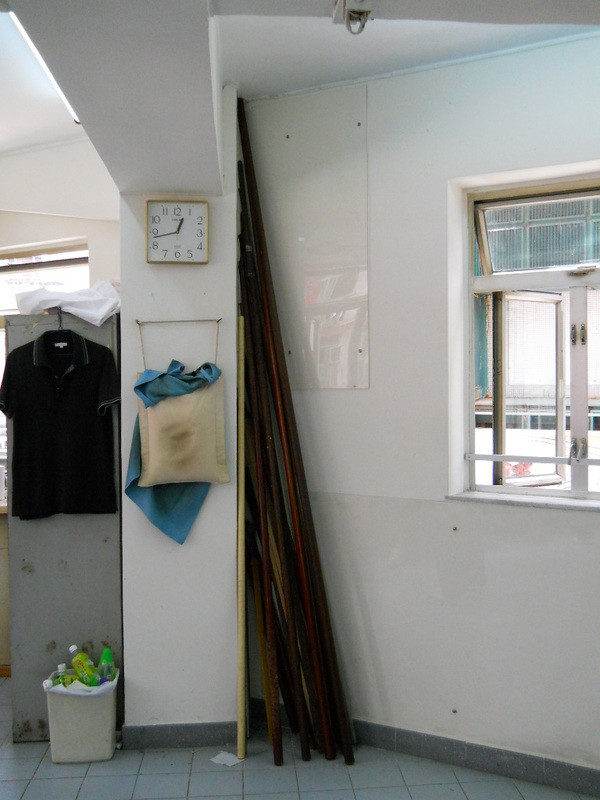 I trained at the headquarter of the Ving Tsun Athletic Association, which is located in Kowloon and directed by Sifu Ip Chun (the first son of Ip Man, Master of Bruce Lee). 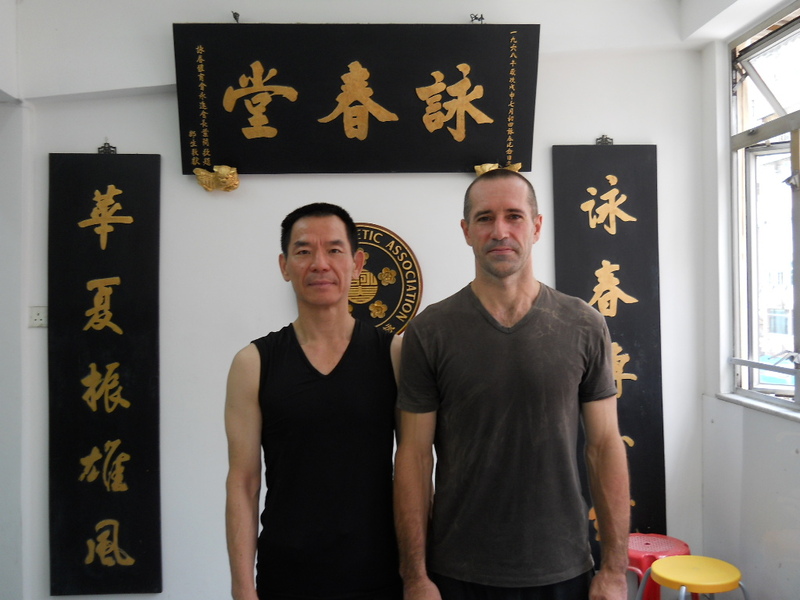 A special thanks to the instructor Sifu CHU KEI with whom I practiced during my stay. 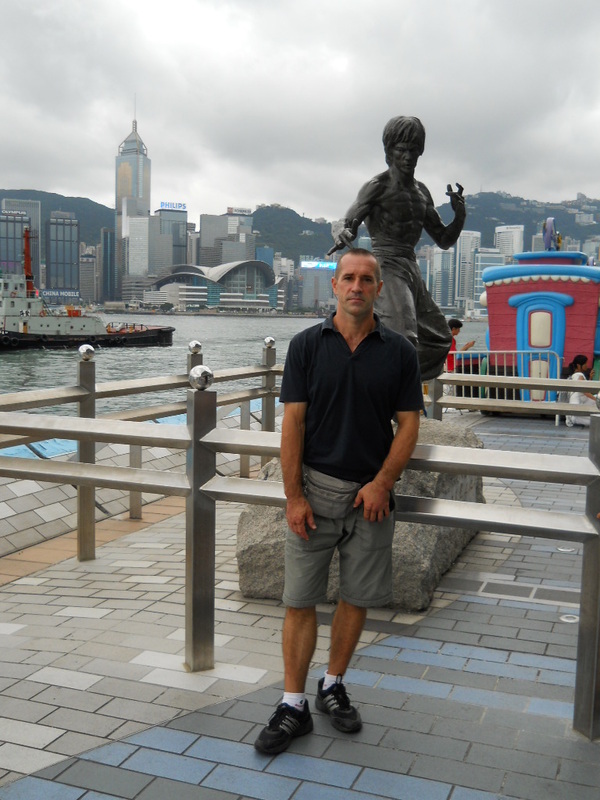 The next trip to Hong Kong is planned in June 2012.